WATCH: Alejandra on Good Morning America! I started my New Year's Eve celebration REALLY early today, with a live New Year's Eve party food segment on Good Morning America. It was an absolutely amazing experience, and the most perfect way ever to close out what has already been a truly incredible year for me! 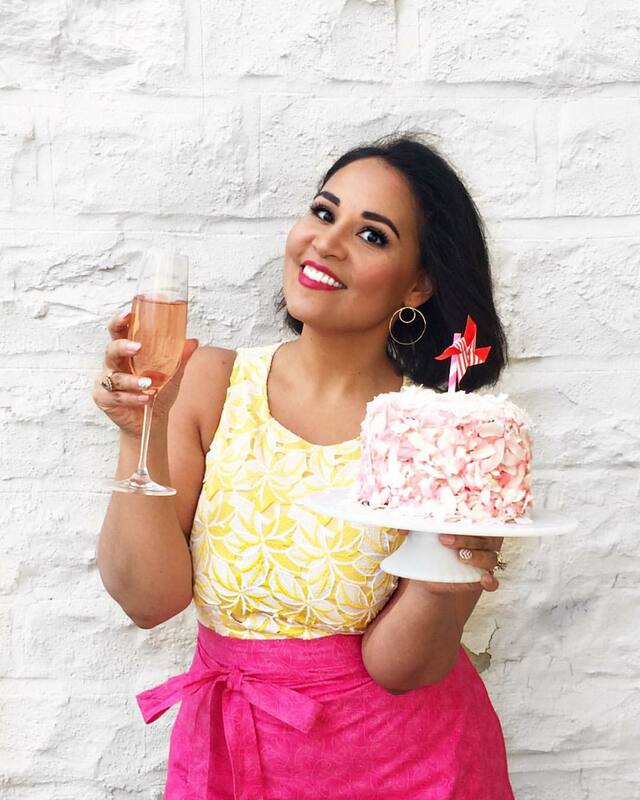 The theme was Pinterest Perfect Parties, and the producers asked me to share three New Year's party recipes inspired by some current hot Pinterest trends. 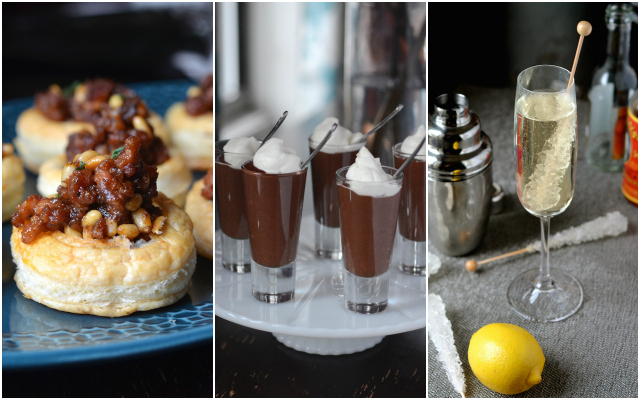 These included Mini Chorizo Puff Pastry Bites (made with my DIY Puff Pastry Shells tutorial), Dark Chocolate Pudding Shooters, and a really fun mocktail that we called Lemon Sparklers (based on my virgin French 75 recipe). I've linked to all the recipes and tutorials mentioned in the segment below, so scroll down for those! And be sure to check out the GMA + Always Order Dessert Pinterest page for more great party recipes and ideas! Thank you so much for watching, and for your incredible support and community throughout this year. I hope that you have a very happy New Year's Eve, and that all your dreams come true in the coming year.